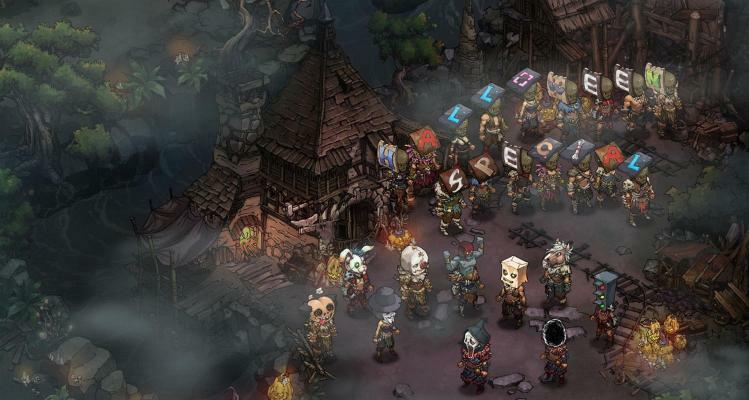 HTML5 MMORPG Mad World to Unveil a Halloween Special Version Next Week . 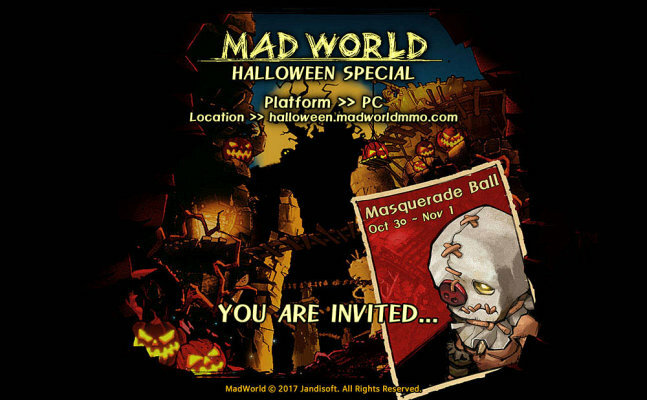 Jandisoft is unveiling a Halloween Special version of their HTML5-powered MMORPG Mad World next week from Oct 30th to Nov 1st for PC users. 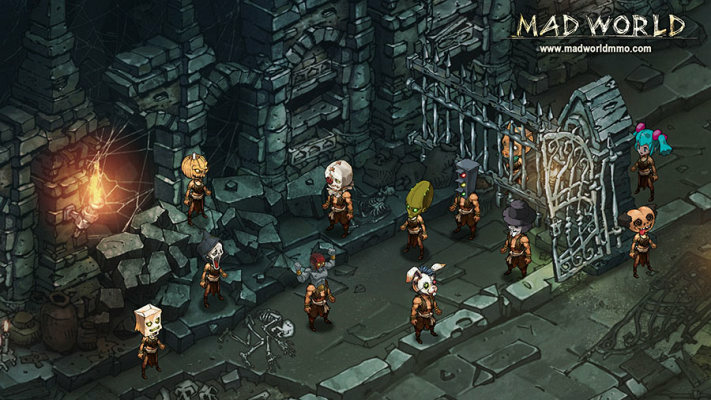 In this content-limited version of Mad World, players will be able to try on masks of various designs, from Halloween-themed to satirical and pop-culture referenced. 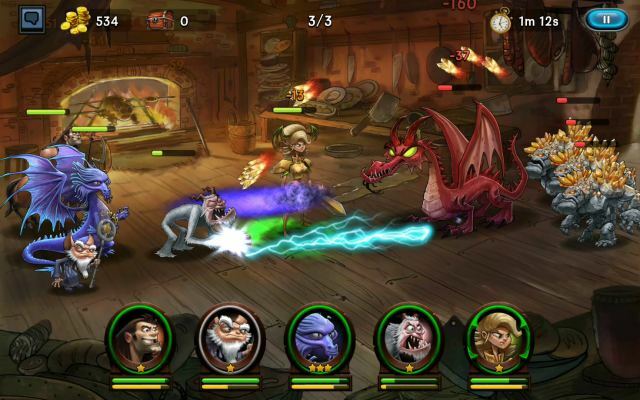 Players will also be able to get a hands-on experience on Mad World’s battle arena modes which Jandisoft is currently experimenting with. 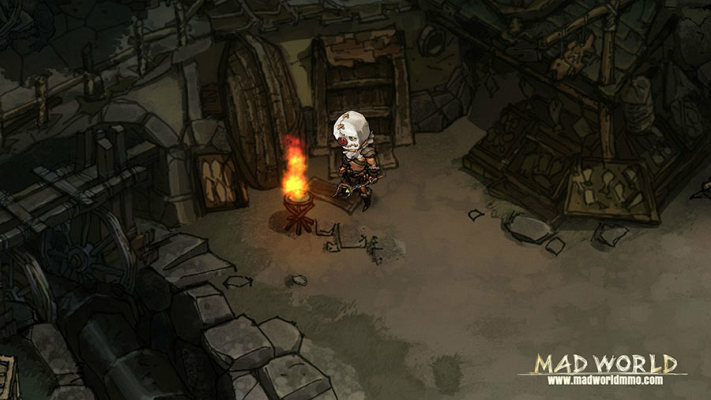 Mad World is an MMORPG with an unique art style and traditional MMORPG elements taking place in a post-apocalyptic world where humans fight to free themselves from evils. 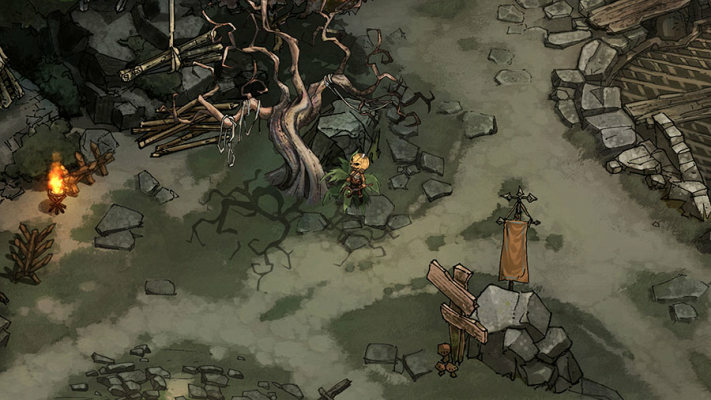 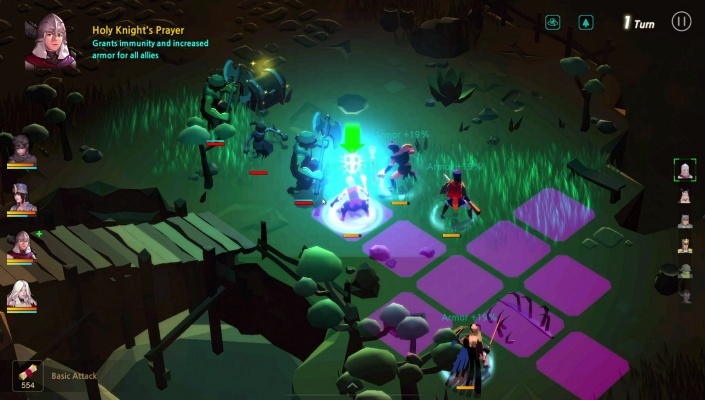 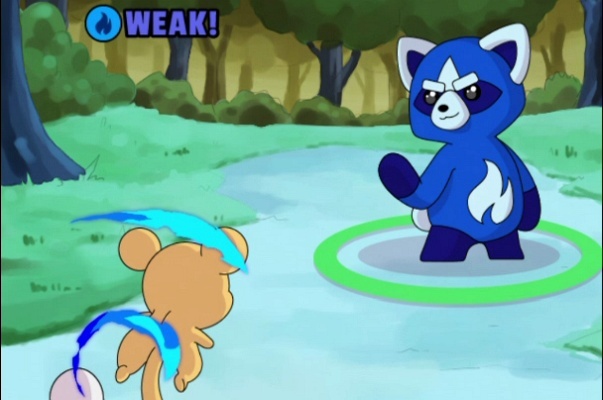 Thanks to the HTML5 technology, the game doesn’t require any client or plug-in installs, and is cross-compatible, playable on devices with a web-browser. 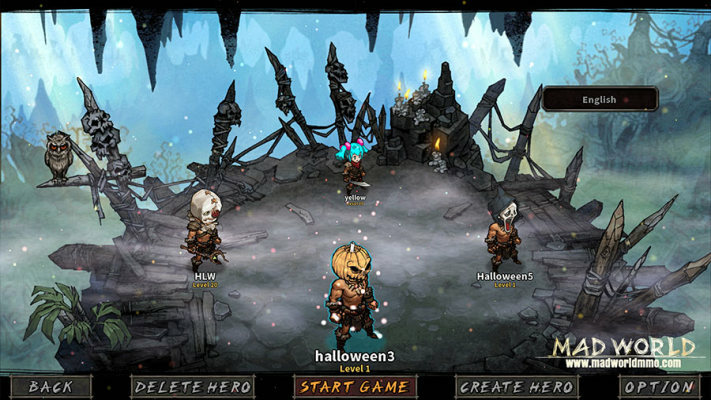 For this Halloween event, the game will be open to PC users. 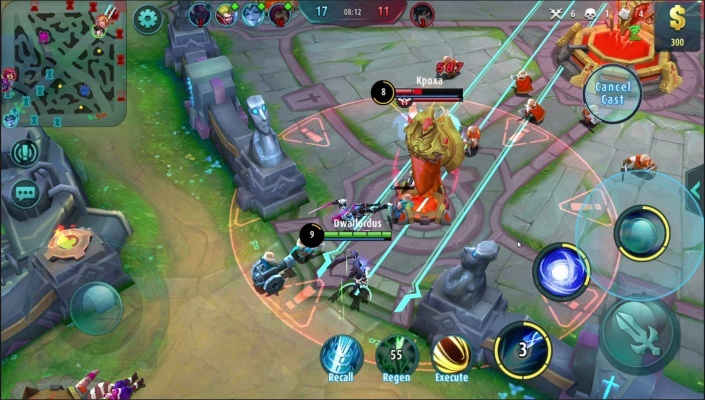 Anyone interested in the test can launch the game by clicking the following link during the event. 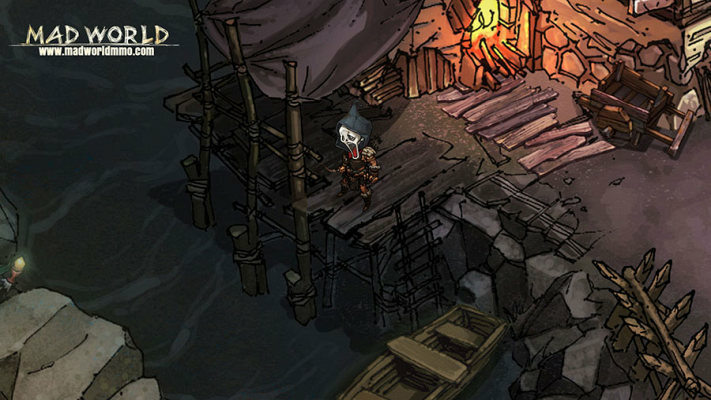 For more information, head over to the Mad World official website.